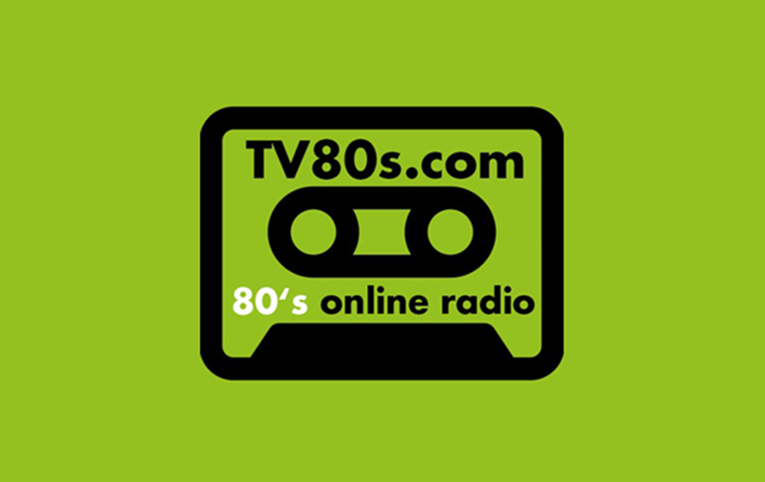 Nonstop 80’s online radio station: memorable eighties music hits. Selection of golden songs of both famous and forgotten artists of 1980-1990 decade. Pop, rock, heavy metal & italo disco. 24 hours a day.